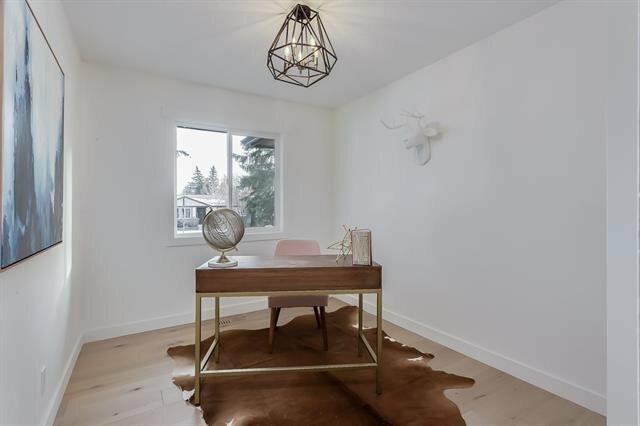 **Seller is Motivated! 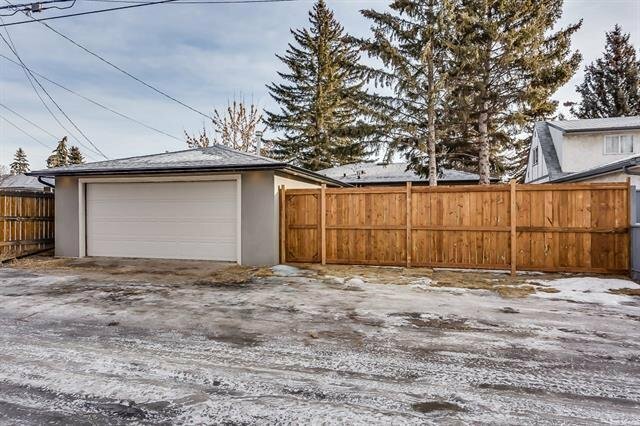 **Bring Your Offers! 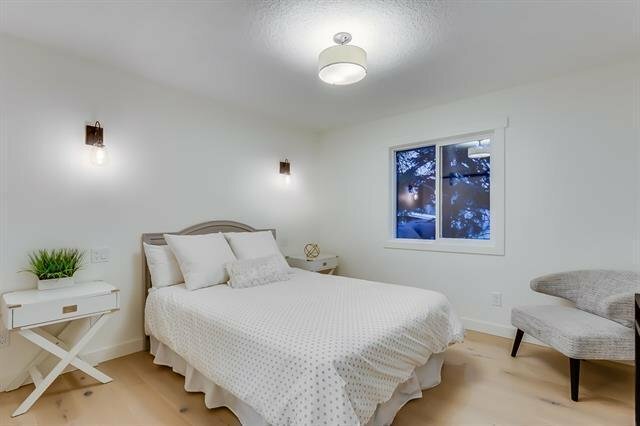 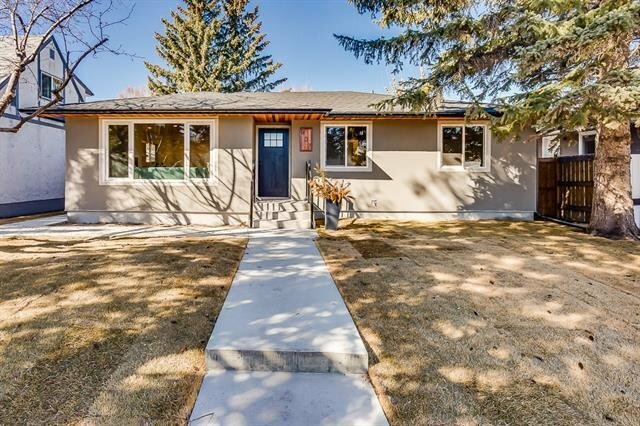 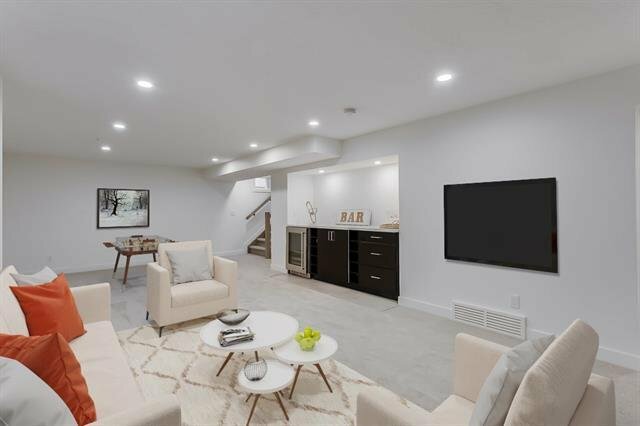 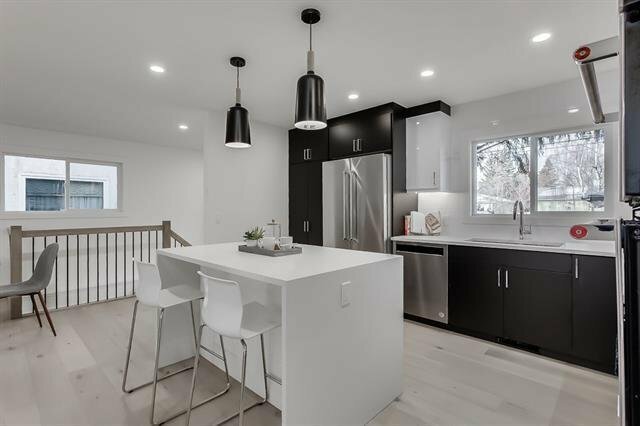 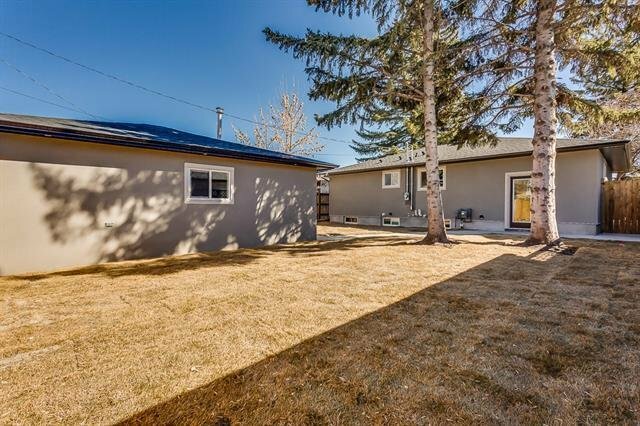 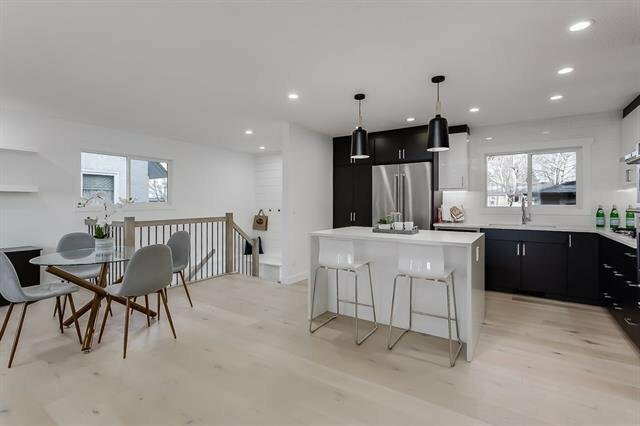 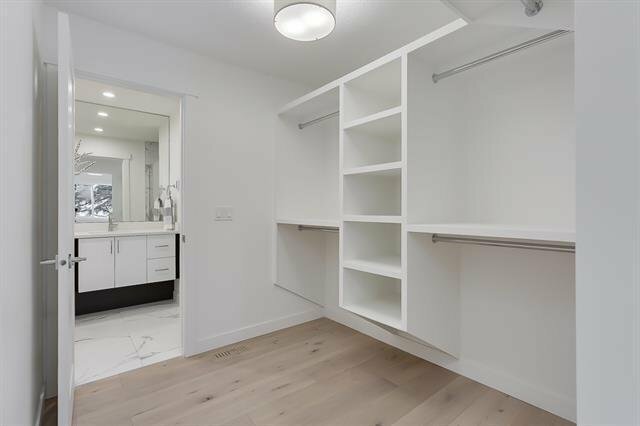 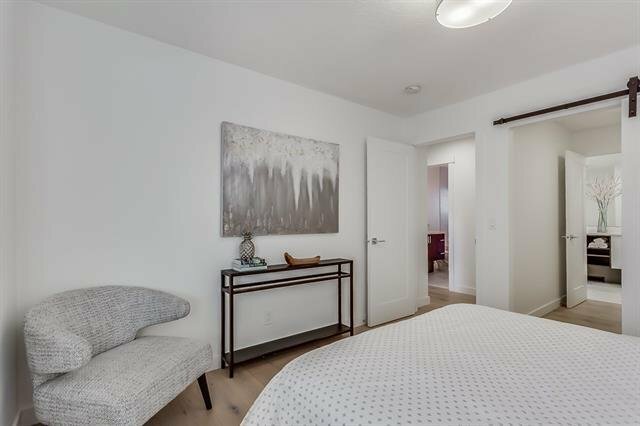 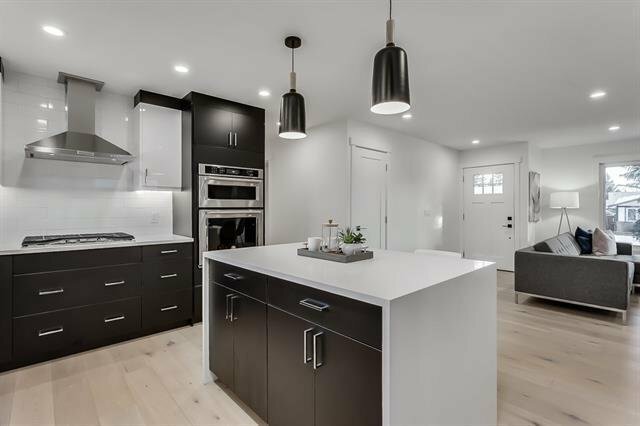 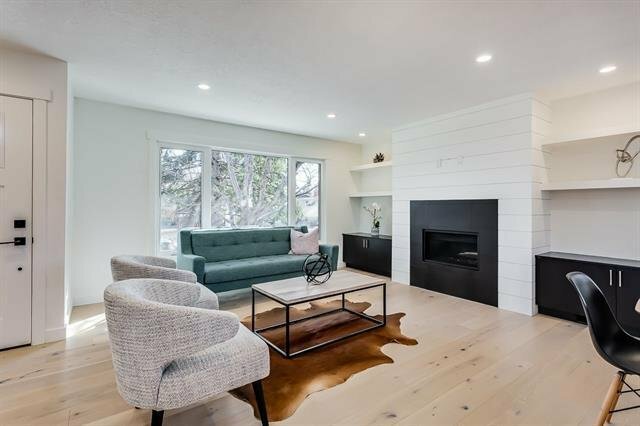 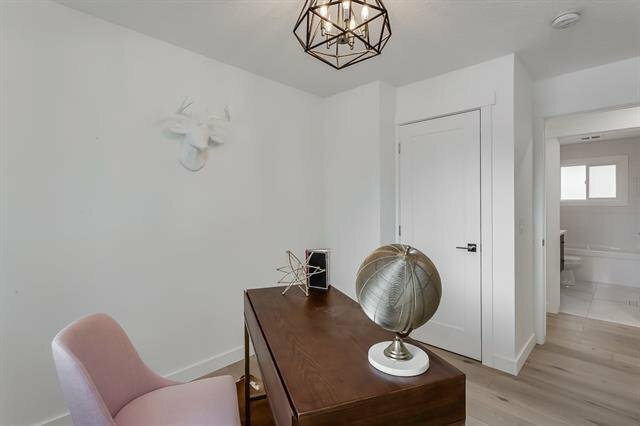 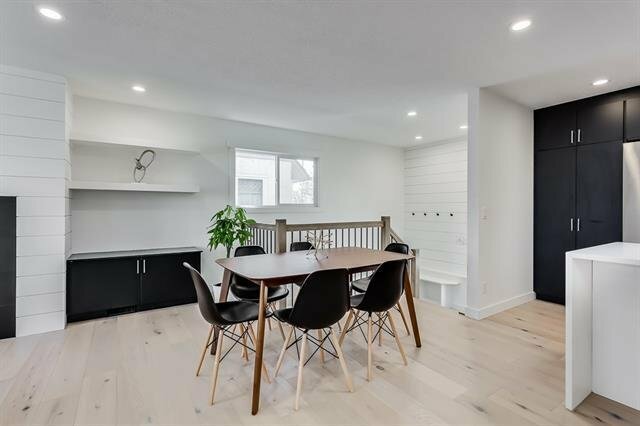 ** FULLY RENOVATED on one of the most desirable streets in ACADIA. 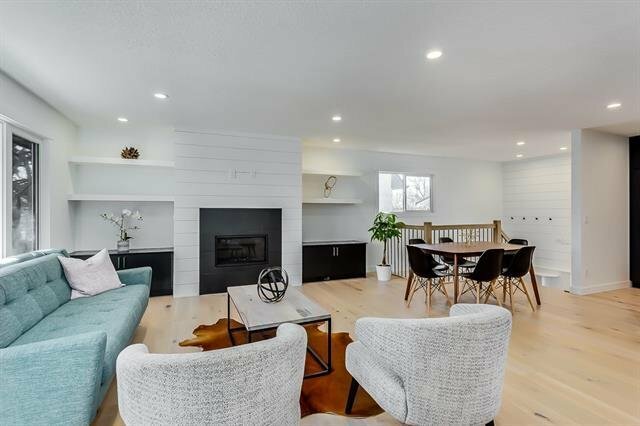 Too many upgrades to list, you must see it in person! 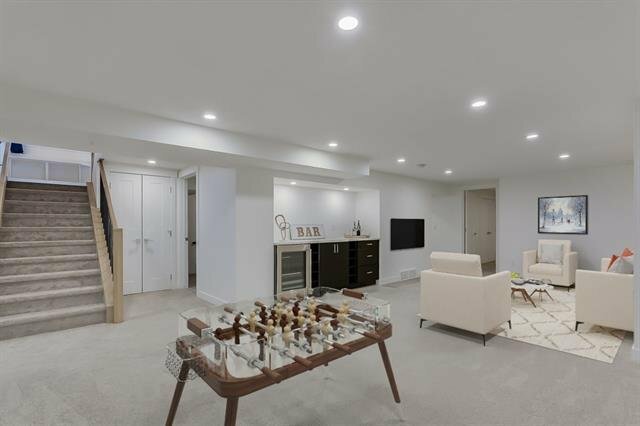 Located on a QUIET CRESCENT, your 4 BED (2 up, 2 down), 3 FULL BATH home has an open floor plan for entertaining the whole family. 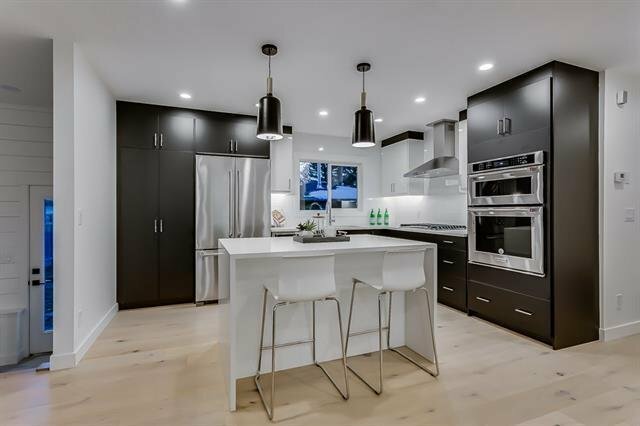 High end KITCHENAID APPLIANCES perfectly accent the TRENDY MATTE BLACK CABINETS and beautiful QUARTZ COUNTERTOPS with a WATERFALL ISLAND. 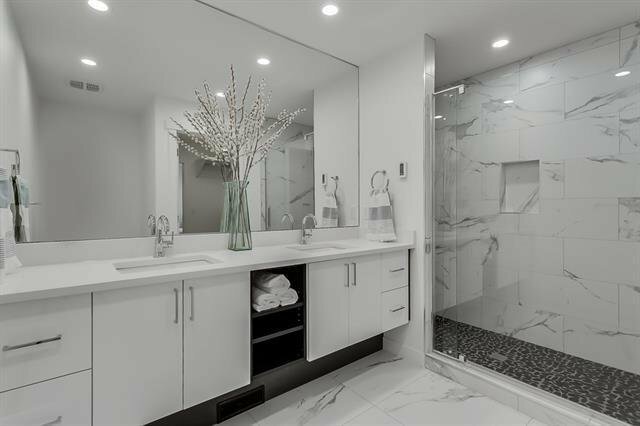 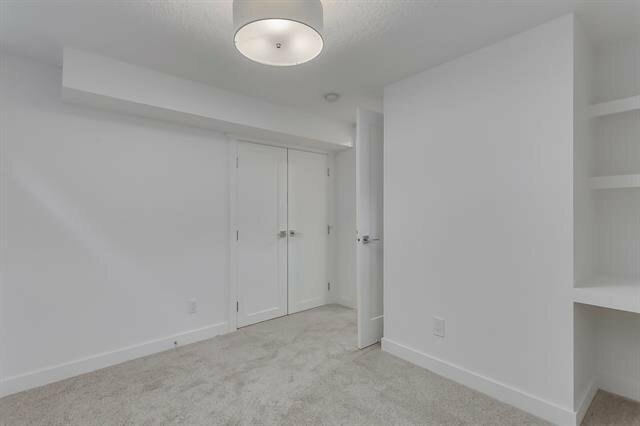 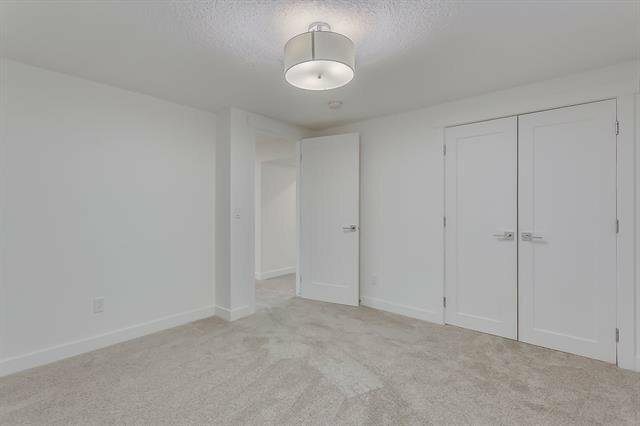 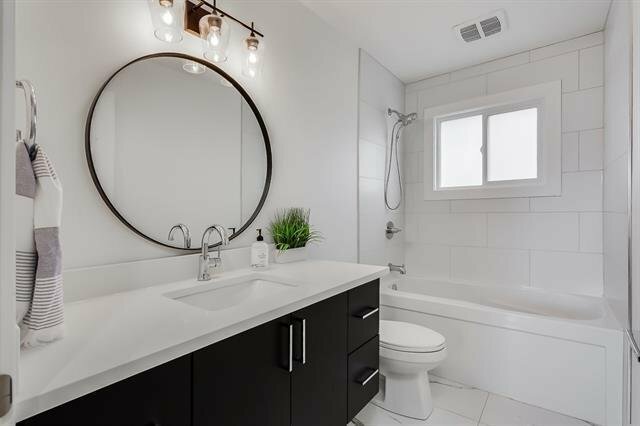 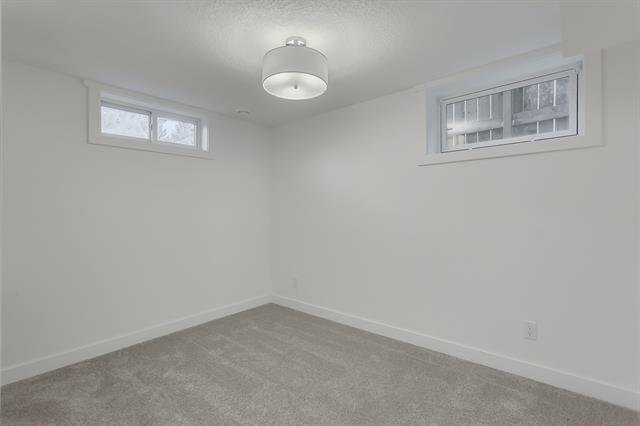 In the master bedroom you will find a CUSTOM BUILT WALK-IN CLOSET and beautiful en-suite with HEATED FLOORING. 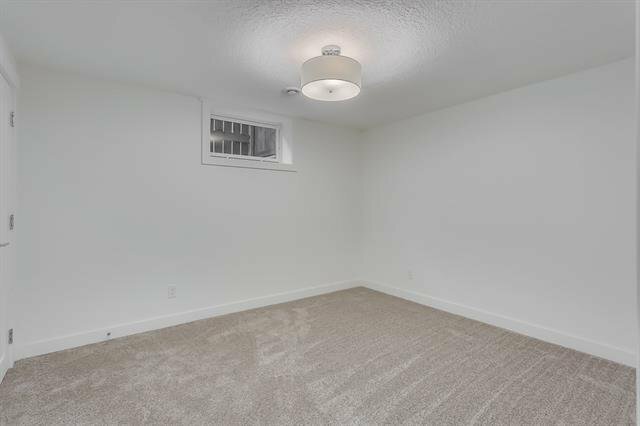 As you move downstairs there is a convenient back door landing mud room. 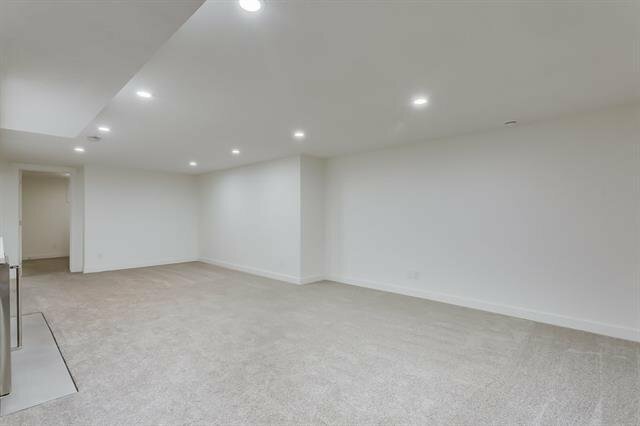 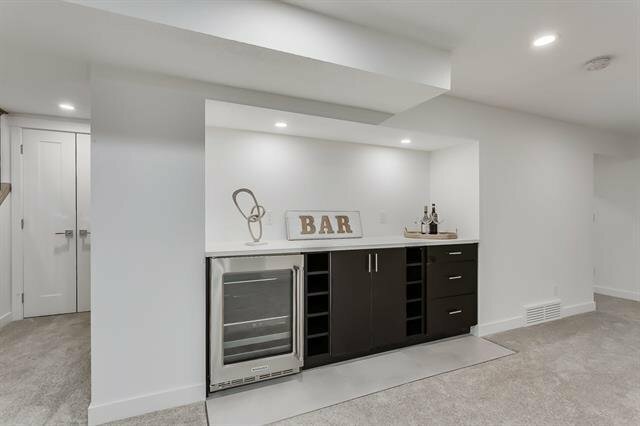 Down to the basement you are met with a large living room with a BAR INCLUDING MINI FRIDGE. 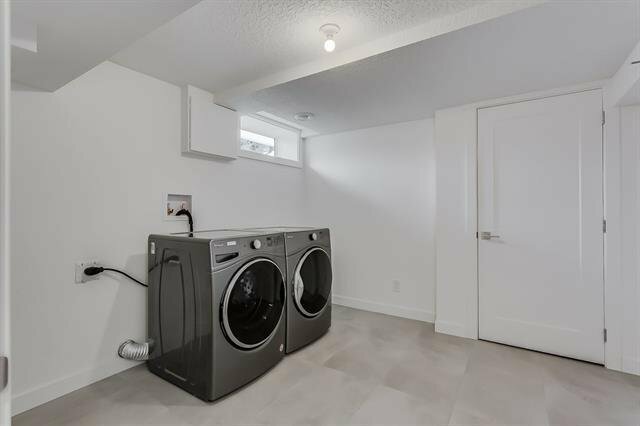 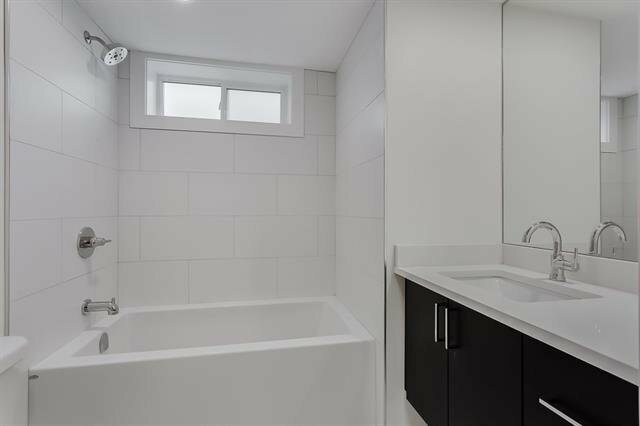 Also in the basement you have 2 bedrooms, full bathroom and a DEDICATED LAUNDRY ROOM. 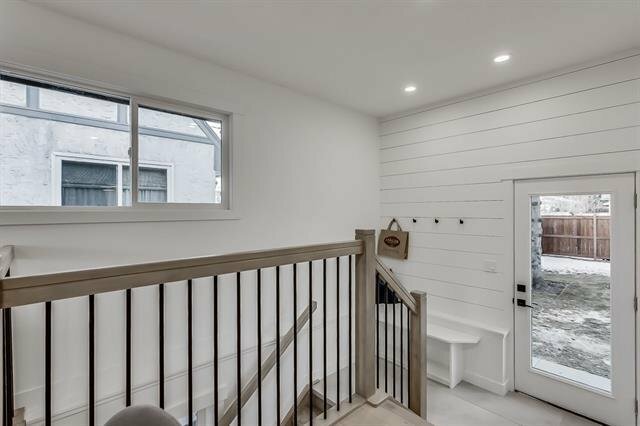 Outside there are a total of 14 EXTERIOR POTLIGHTS! 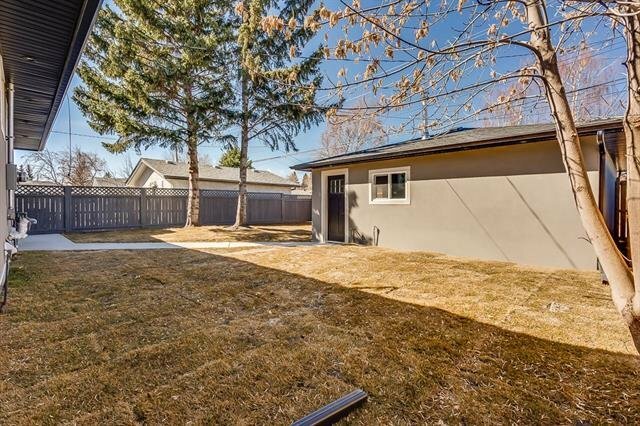 9 of which are in the backyard on the house and DOUBLE DETACHED GARAGE, very bright for entertaining at night! 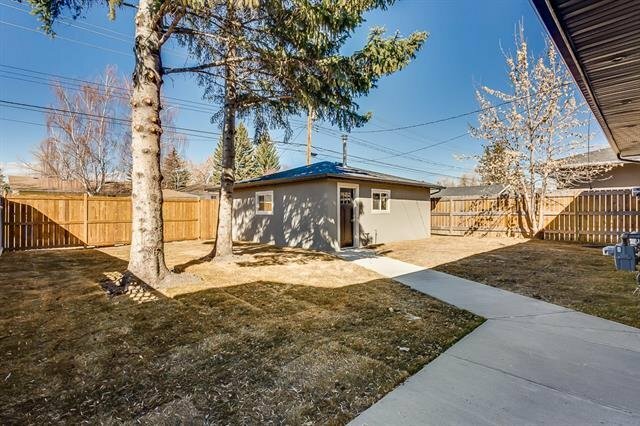 More upgrades listed in the Additional Remarks!